"We're confident this will get behind [Hamp] quickly," said Toyota Motor North America CCO Scott Vazin. TOKYO: Toyota Motor global managing officer and CCO Julie Hamp was arrested in Tokyo early Thursday on charges of importing illegal painkillers into the country. She was arrested after customs agents found 57 tablets containing oxycodone, which is tightly regulated in Japan, in a package sent to her from the US, according to numerous media reports. A police spokesman told The Wall Street Journal that Hamp said she didn’t believe she imported narcotics. If found guilty, she could face jail time of one to 10 years in a Japanese prison. Toyota Motor North America CCO Scott Vazin told PRWeek that Hamp remains employed by the automaker, but he could not say if someone is taking over her duties in the interim while she deals with the case. "We are confident this will get behind [Hamp] quickly," Vazin said. 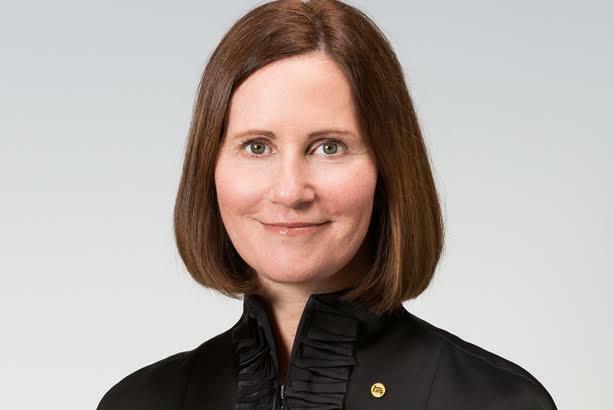 After taking over communications at Toyota North America in June 2012, Hamp was promoted to her current role in March, making her the first female senior executive to reach that level at the automaker. She relocated to the company’s Tokyo headquarters in April, and Vazin succeeded her in the regional role managing North American comms. Toyota reclaimed the top spot as the world’s number one car-seller in 2012. The company also launched its Let’s Go Places campaign in the fall of that year, emphasizing the way it is moving forward. Prior to joining Toyota, Hamp was PepsiCo’s CCO and SVP of consumer relations for more than four years. She resigned from that post in March 2012. During her time at PepsiCo, Hamp reorganized the comms department to be more streamlined and globally focused. Before PepsiCo, Hamp worked at General Motors for 25 years, where she held senior communications roles such as VP of communications for Europe and general director of communications for Latin America, Africa, and the Middle East. She was ranked number 25 in the 2014 edition of PRWeek’s Power List.